Samsung will launch two industry-first Galaxy ‘M’ smartphones in the under Rs 10,000 price segment in India on January 28 that will be available on Amazon.in from March 5. 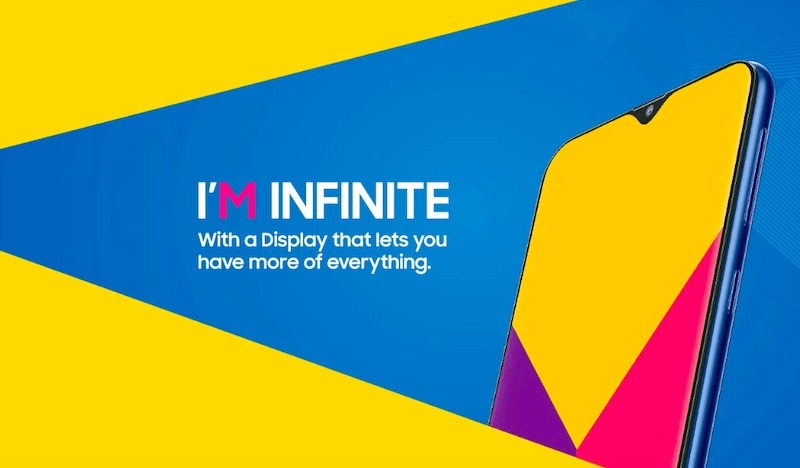 The Galaxy M10 will start at Rs 7,990 and M20 from Rs 10,990, reliable industry sources told IANS on Friday. India will be the first country to launch the new series smartphones. The ‘M’ series will also be available on Samsung’s online store. The new phones will launch on January 28 and could be available for purchase starting March 5. Recently, we reported about Samsung Galaxy M10 which may not feature a fingerprint scanner, according to the leaked user manual. The Galaxy M10, as per the leaked pricing, will be available for Rs 7,990, meaning the phone will lack the fingerprint scanner to cut corners. The Galaxy M20, on the other hand, likely to have a 5000mAh battery- a first in a Samsung phone under Rs 20,000. Samsung is said to include Exynos processors inside the Galaxy M10 and M20. It’s also rumoured the Galaxy M10 and M20 will be launched on January 28, while the Galaxy M30 will arrive at a later date in March. Asus also have 5000mah battery zenfone around same price with much better SD chipset. Samsung must know this. Asus ZFMPM1 has now become value for money device after he’ll lot of updates. Compared to that Samsung will provide great syabke experience. Asus never gave good battery life compared to battery capacity. It was due to custom time,it’s capacity was properly utilized. Zenfone Max Pro M2 has underclocked SOC and again battery is not properly optimized. Also a big notch. People don’t like notches. Most of the people I knew didnt buy asus zenfone max pro m2 and Honor 8x and Redmi Note 6 Pro due to notch. They liked the phone but due to notch they didn’t buy it. Same goes with one plus 6. But bought Realme 2 Pro and One Plus 6T instantly. Now honor 10 lite will sell better than Honor 8X in my opinion.